When you offer free shipping, you’re giving yourself a surefire way to improve your conversion rate. Yet, it can kill your profit margins if you’re not careful. In this series of blog posts, we are looking into the factors that will increase your sales. We have discussed an important factor in our last post – product bundling. Today, we will dive into another important factor in boosting your sales – free shipping! Free Shipping - When Is It Feasible? Free shipping has increasing importance in the online marketplaces. It is one of the most important factors that convince the customer to buy from your shop. Multiple researchers have established the relationship between free shipping and sales volume. According to a PriceGrabber® survey, seventy-four percent of consumers cite free shipping as the top incentive for purchases! If you think from your customer’s point of view, it makes perfect sense. There is no point in paying $10 shipping when you can spend that $10 to buy something you else and get both items shipped for free! Consider this scenario. A shop offers 10 percent off on a $40 item, but the shipping is $8. Another shop is selling the same item at full price but offers free shipping. You’ll buy from the store where you pay full price for the item as you save more because of free shipping. It is undeniable that your customers love free shipping. But should you offer it? 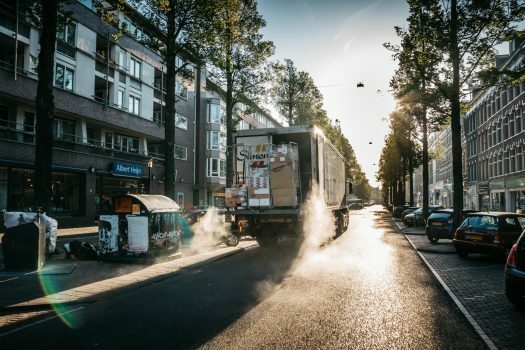 Let’s look into the factors you should consider before you offer free shipping. Can You Afford The Cost Of Free Shipping? If you want to offer free shipping, you’ll need to do some math. Usually, standard free shipping can take months to reach a customer. This will inevitably lead to customer dissatisfaction. If you are sourcing the item from China, the supplier may offer low-cost delivery such as ePacket. If the product is affordable, you can include the shipping cost in the product price and offer free shipping to your customers! But, if your cost of shipping is higher than the cost of goods, your free shipping business model will not be sustainable. Here is an example. 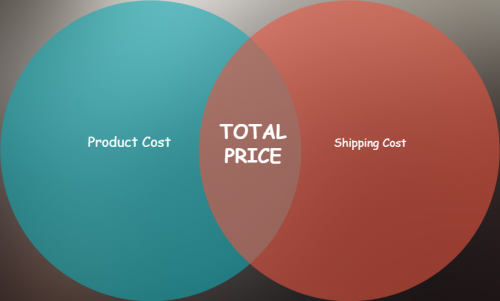 A product you are selling costs roughly $10 and the international shipping cost $20, bringing the total cost of the product to $30. When you take into account the cost of acquiring the customer by ads, the cost is even higher! If the market value of the product you are trying to sell is nowhere near that price, your business will fail. Do Your Competitors Offer Free Shipping? You can only succeed in your business if you stay competitive. We have already established that consumers will pivot towards free shipping. If your competitors are offering free shipping, you should offer it to stay competitive. Even if they don’t, should try to offer free shipping. You will be able to have a competitive edge over competitors if you do! Do you want To Increase The Average Order Value (AOV)? 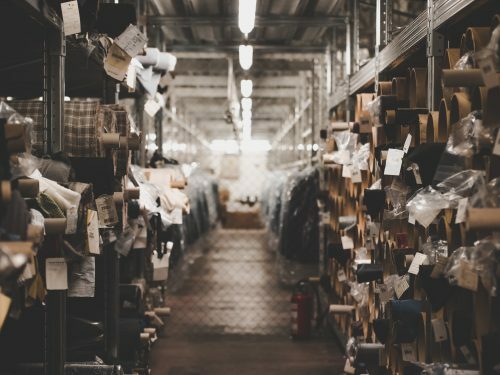 If you want to increase the average order value of your shop, you should consider setting a threshold for free shipping. 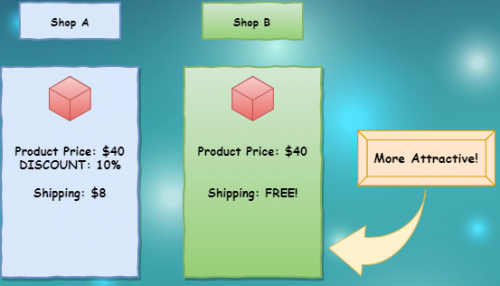 A great strategy for you to save your profit margins while offering free shipping is to raise your threshold. This provides the customers the incentive to spend more to get free shipping and helps to boost your sales! The need to ensure that your threshold is set at the right number. If you ask your customers to make too high an investment, you might scare them away. However, if you set it too low you won’t have enough profit margin. You have to crunch some numbers to arrive at the exact price at which you can offer free shipping in order to get your best threshold. Free shipping has a significant impact on online retail sales. It’s one of the driving factors that will make it an easy decision for them to buy. You should really give some serious thought to offering this benefit to your customers. But don’t stop at offering free shipping alone! Once you’ve determined how much free shipping improves your conversion rate, you can try to adjust your thresholds and increase your prices to squeeze some extra profits from your free shipping offer!